How best to define “social re-marketing” and is this an effective tool that owners and managers should add to their vacation rental marketing tool box? How best to define “ social remarketing”? To best define “social remarketing”, I need to break it down into two components. Marketing again to people who have already been your customers, users, or shoppers at some point in the past. Because of the high interest within the targeted visitors, remarketing campaigns often have a high click-through-rate, a low cost-per-click & a high conversion rate. For vacation rental businesses, this usually involves either running PPC (pay-per-click) advertising campaigns or email campaigns to previous guests, inquirers & website visitors. Social simply stands for social media channels, such as Facebook, Twitter, Google +, Instagram, Pinterest & LinkedIn. Using social media channels for marketing again to people who have already been your customers, users, or shoppers at some point in the past. For vacation rental businesses, this usually involves Facebook / Twitter pay-per-click campaigns to previous guests, inquirers & website visitors. Email campaigns don’t fall under “social”. Vacation rental businesses benefit from both channels. The advantage of PPC is that you can target previous website visitors, who never left their email or personal details. Email marketing requires the visitor to leave an email address, which is notorious for spam. Email is more useful for targeting previous guests, rather than website visitors, as they’re less likely to view your email as spam. However, I highly recommend you do both. Is this an effective tool owners & managers should use? My answer is unequivocally yes. Let me explain why. 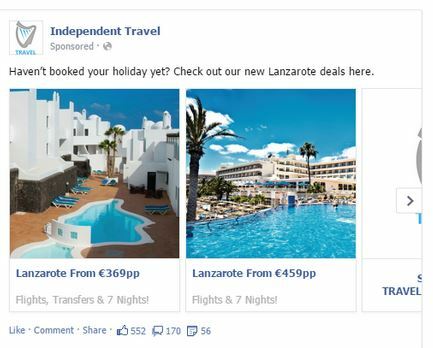 Essentially, almost all your traffic & half your leads aren’t ready to book a holiday home yet. There’s millions of websites now using popup boxes to collect emails, so they can convert visitors later – when they are ready to buy. However, this is ineffective and annoying. Imagine if you could re-target previous website visitors without relying on annoying popup boxes and irrelevant emails. Imagine if you could drill down further and target these visitors by demographics & location to insure maximum chance of encouraging a booking. I’m introducing Facebook Remarketing because I believe it to be the best choice for social remarketing thanks to it’s precise targeting capabilities. Here’s a pretty good intro video (by Facebook) demonstrating how it works. This step is essential. It allows Facebook to track all your website visitors, so you can target them later. You don’t even need an email, you can use phone numbers from phone inquiries! What if you don’t have much website traffic? If you’re website traffic is fairly low, which is quite common among small managers & owners – there won’t be many website visitors and customers to retarget. 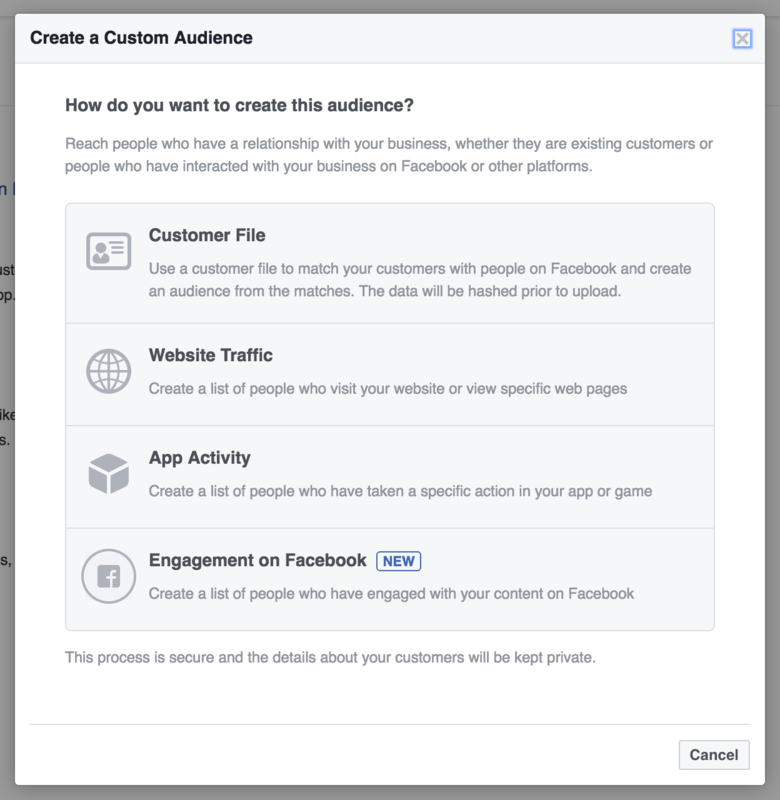 However, Facebook has the option to create a Lookalike Audience. Which has the ability to generate an audience similar to either your previous guests or website visitors who’ve never interacted with your business! This means you can target literally thousands of people who’re far more likely to book than the average joe! Once you’ve created a custom audience, you can build and run adverts which show to your custom audience. Different audiences require different ads. You can use clever A/B split testing techniques and run two ads side by side to see which one performs better. Perhaps a slight text change or a different photo could make all the difference.